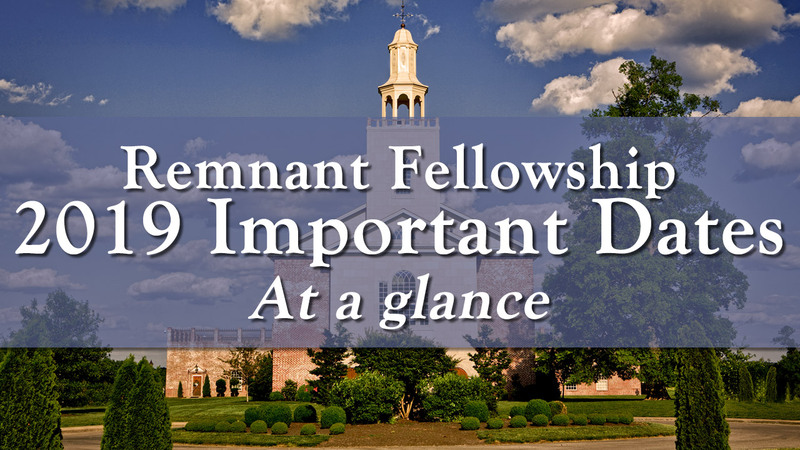 We praise GOD for all of the incredible and marvelous things He is doing among us at the Remnant Fellowship Church! What an amazing life this is! Here is a quick overview of all of the major events we currently have scheduled…so far…for this 2019 calendar year. February 2nd: Annual Connection Cafe Dinner & Country Line Dance! 6:00pm. Make your reservation here. February 9th: St. Valentine’s theme – 5:00pm Assembly – Followed by Fellowship Meal. April 13th: Palm Sabbath – 9:00am Assembly. April 19th-21st: Passover, Passion and Resurrection of Christ weekend. May 18th: Honoring our Graduates – 9:00am Assembly. June 2nd: Summer Day Camp Kickoff. June 8th: Pentecost – 5:00pm Assembly. June 29th: Desert Oasis 2019. Days of Awe begins at twilight. September 28th: Day of Trumpets. October 5th: Day of Atonement – 3:30pm Assembly. October 11th-13th: Feast of Tabernacles weekend.